The Lower Elementary Cottage: Show us whatcha got! Testing Success! So my classroom was basically one long testing center today! Our school is private, so we don't have high stakes testing, but we have our own version that I actually like better. We test the kids at the beginning of the year using a standardized reading and math test, then we test them again in the spring to measure progress. I secretly LOVE data! I love seeing all my hard work on paper! I love knowing I really did make a difference during the year and the kids really learned something! It's special education and there are days where I feel like I'm talking to myself or that my whole day is focused on behaviors, not academics. Days like today show me how much smarter my kids are now than they were in September! So here is my little story, you can have the full version on successful Saturday... I got through all 4 sections of the reading assessment with all of my students today! Best part...they worked their butts off! They tried their best, never complained that it was too long, stayed focused, and it was the first time giving standardized tests to a multi-age class where I didn't have the urge to scream! Normally trying to manage multiple levels of a standardized test happening in the same room is a nightmare, but the kids were PERFECT! They read quietly while I read directions to their classmates, worked hard, and quietly switched into testing mode when it was their turn for a test section. Yippee skippy! Crossing my fingers that the math sections go equally awesome tomorrow! My name is Lisa and I am a font addict! 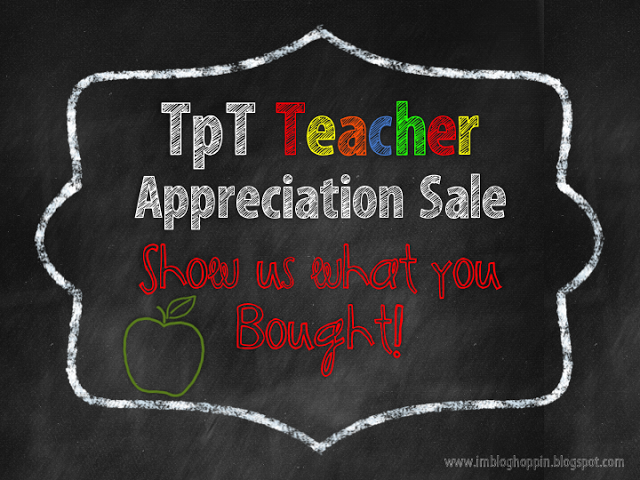 I went a little crazy during the TPT Teacher Appreciation Sale! So I'll be honest fonts were the only thing I purchased today, but boy did I get A LOT of them!! I asked for some suggestions from my bloggy friends and I got so many that I couldn't decide...so I bought them all! First up: Graphics from the Pond Bundle! Then I looked at Cara Carroll's store and NEEDED two sets from her! These Cupcake fonts were such a good deal I couldn't pass them up! 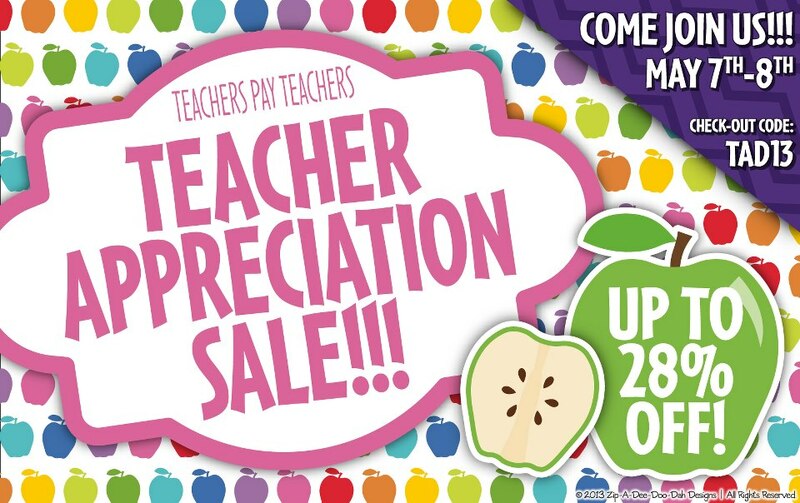 Don't forget EVERYTHING in my TPT store is on sale, including my newest clip art sets! So what did you go TPT shopping for?? Did you add to your wishlist?? I certainly did!